Degenerative disc disease isn't actually a disease. 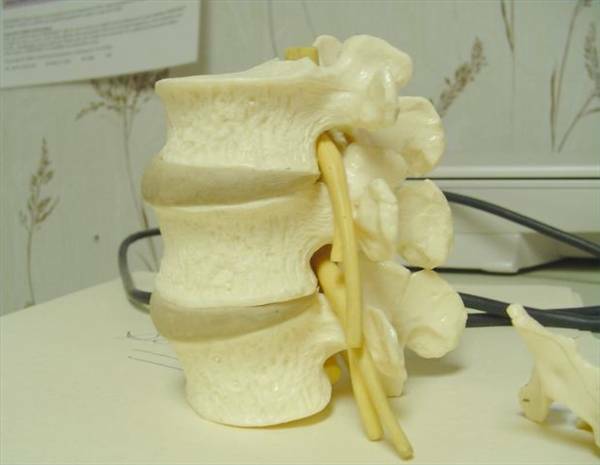 It's the normal wear and tear process of aging on your spine. People with DDD usually have chronic pain, but they may have occasional flare-ups of pain. 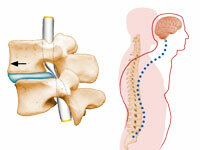 DDD can cause other spinal conditions, such as spinal stenosis or a herniated disc. Smokers are more likely to be affected by DDD. People who do heavy lifting are more likely to be affected by DDD. Degenerative disc disease rarely requires surgery. If you're concerned you are showing signs of degenerative disc disease, and would like to confirm your suspicions, you should take a moment to visit our symptoms page. Here, the experts at We Care India go over the common symptoms associated with degenerative disc disease. It is important to know what activities can lead to degenerative disc disease if they are not performed with caution. One of the best ways to prevent this condition is to know how it's developed. We suggest you take a few moments to review our page dedicated to the cause of degenerative disc disease.